Darwen’s Jubilee Tower will be temporarily closed to the public from today, Friday 4 May 2018, to allow for structural repair works to be carried out. Routine inspections of the 120 year-old landmark revealed a loose section of concrete and surrounding masonry stone on the underside of the tower’s top viewing platform. Inspectors have advised the Council to close off the tower to the public until repair works have been carried out. The repair work will be carried out using the appropriate materials, in keeping with the Tower’s grade II listed status, it is estimated that the works will cost in the region of £10,000. The Council recognises how much the tower is valued by the local community and visitors alike. The health and safety of all the people using the tower is our main priority, I would like to offer my reassurances that we will do our absolute best to keep disruption to a minimum. 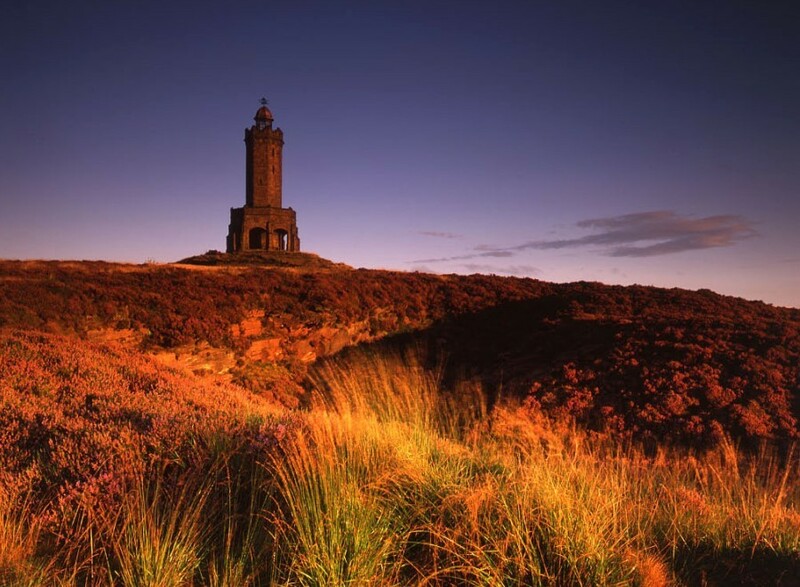 The Council is also working with the Friends of Darwen Tower group and is planning to submit a Heritage Lottery bid for further improvement works to the 85ft tower which was built in 1898 to commemorate Queen Victoria’s Diamond Jubilee. Signage has gone up at the site to notify visitors of the works, the signs will be updated next week to provide further information about when the tower is likely to be re-opened for visitors.